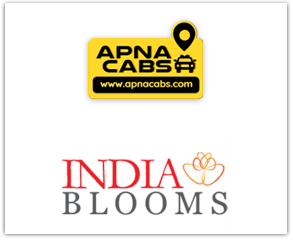 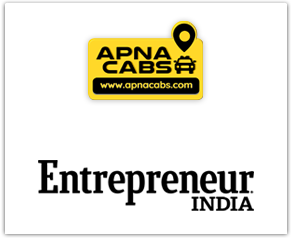 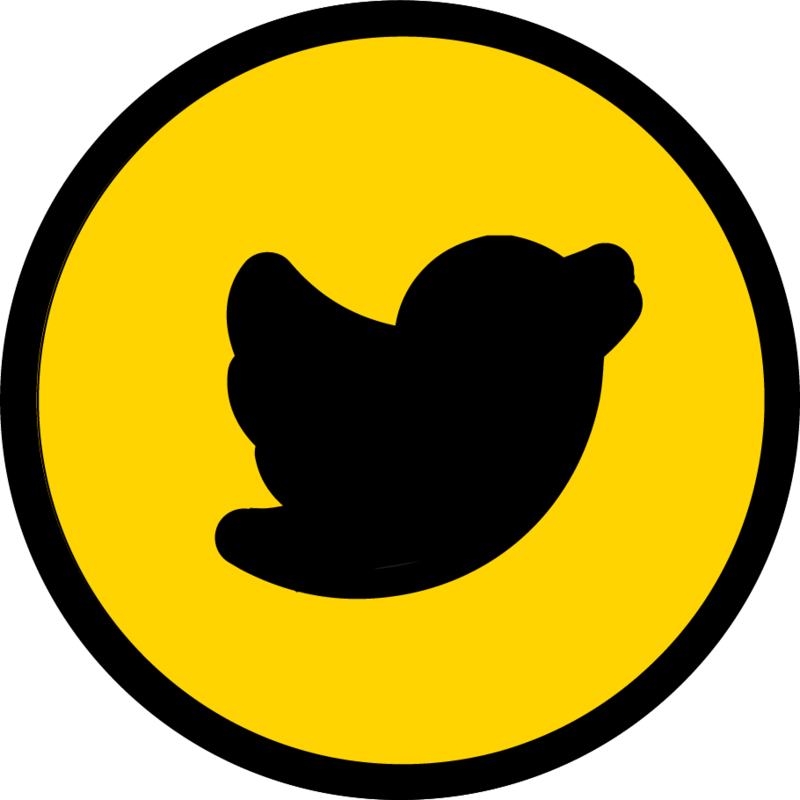 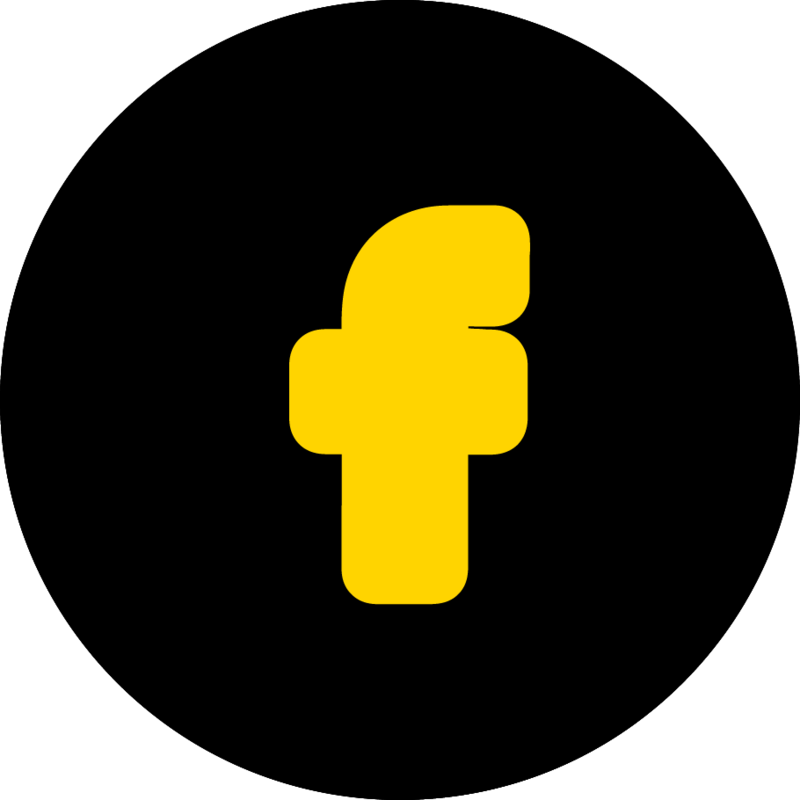 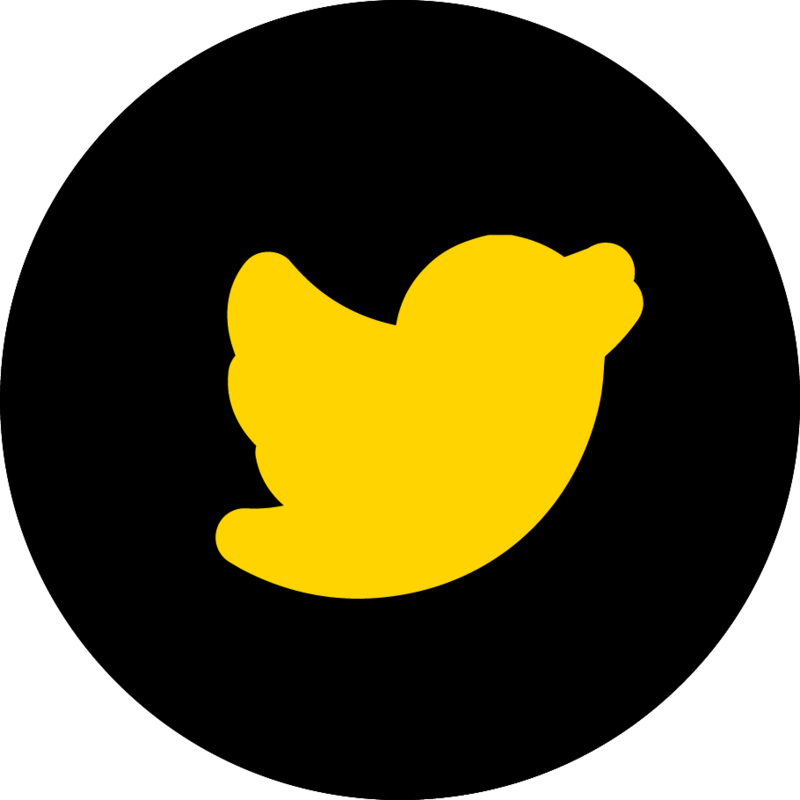 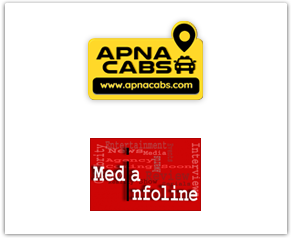 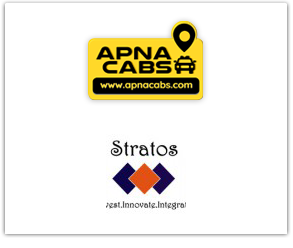 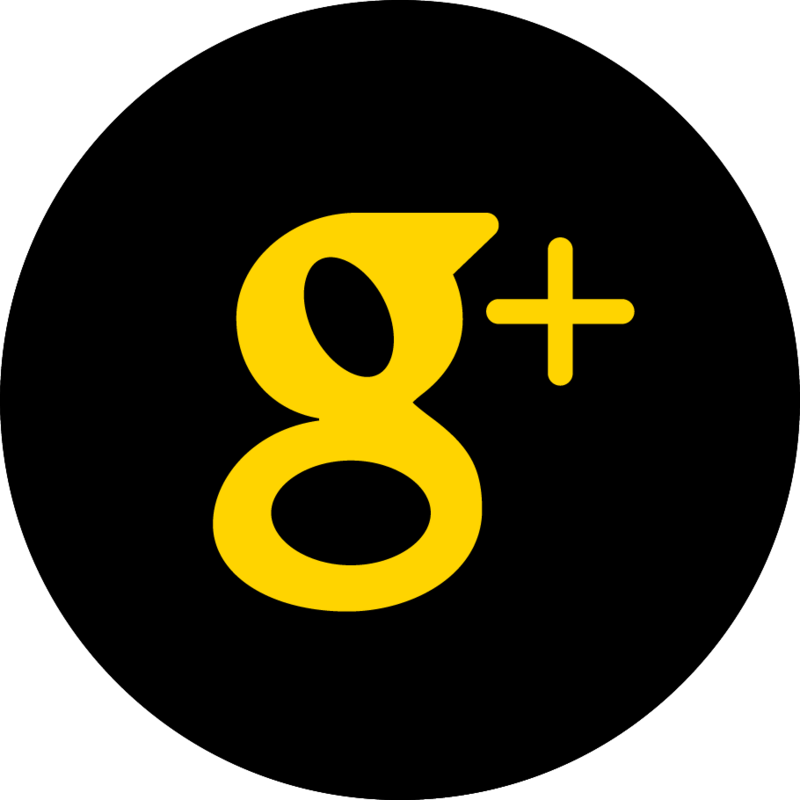 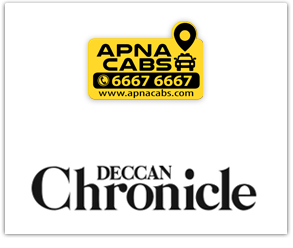 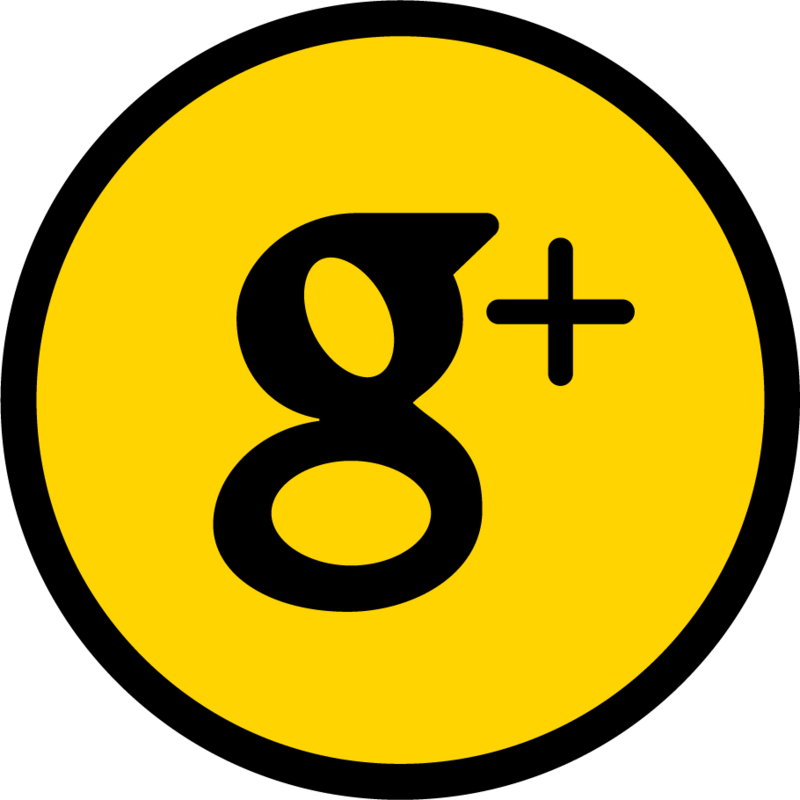 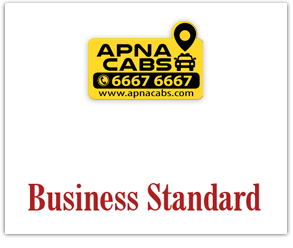 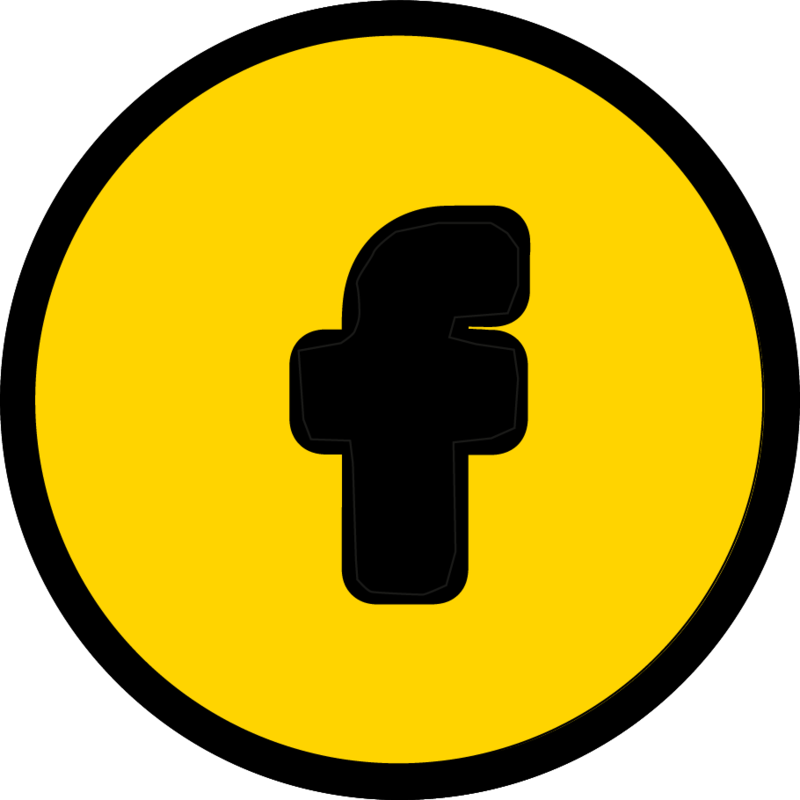 ApnaCabs: A Mumbai-based Cab Aggregator Keeping Safety... 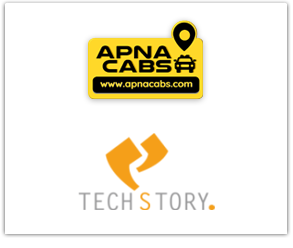 Founded in 2015, Mumbai-based taxi aggregator, ApnaCabs is the brainchild of Srikanth Lingidi, the former President of PeopleTek Company in the USA. 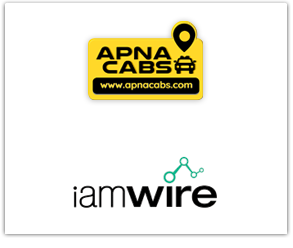 Start-up to give Mumbai’s Kaali-Peeli taxis a tech facelift An NRI techie, who’s come back from the US, promises to remove inefficiencies in the ‘Kaali-Peeli’ taxi system in Mumbai and similar services in other top cities in the country. 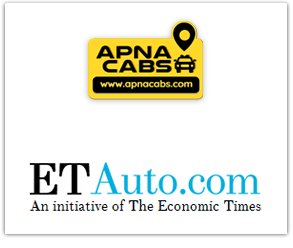 It has signed 1,600 cab drivers to join the network. 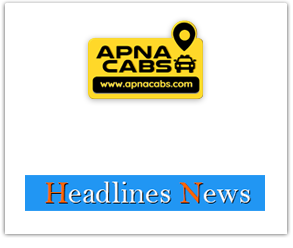 Kaali Peeli Republic week celebrations by Apna Cabs Mumbais veteran Kaali Peeli taxis are no more behind when it comes to offering cost efficient and quick taxi service. 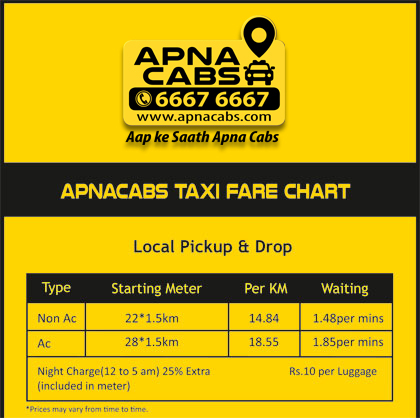 Kaali Peeli taxis and Cool Cabs to offer Rs. 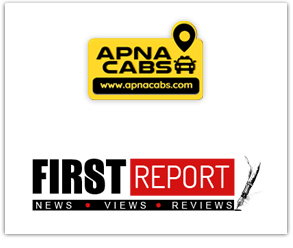 100 off on your first ride booked via Apna Cabs mobile App. 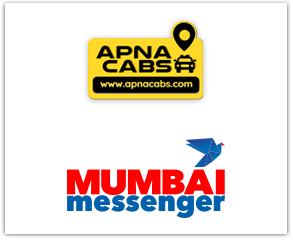 Kaali Peeli Republic week celebrations by Apna Cabs Mumbai's veteran Kaali Peeli taxis are no more behind when it comes to offering cost efficient and quick taxi service. 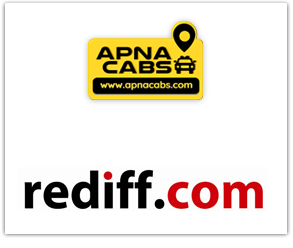 Kaali Peeli taxis and Cool Cabs to offer Rs. 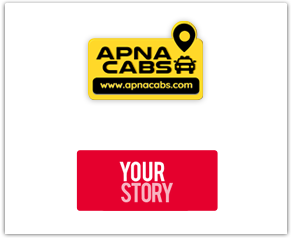 100 off on your first ride booked via Apna Cabs mobile App.